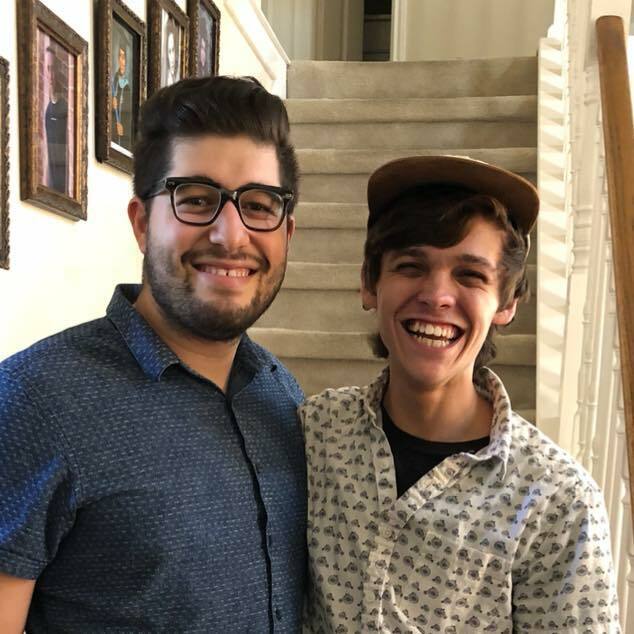 A restaurant employee in Corpus Christi, Texas, was fired after he ridiculed a gay couple and used a homophobic slur against them. 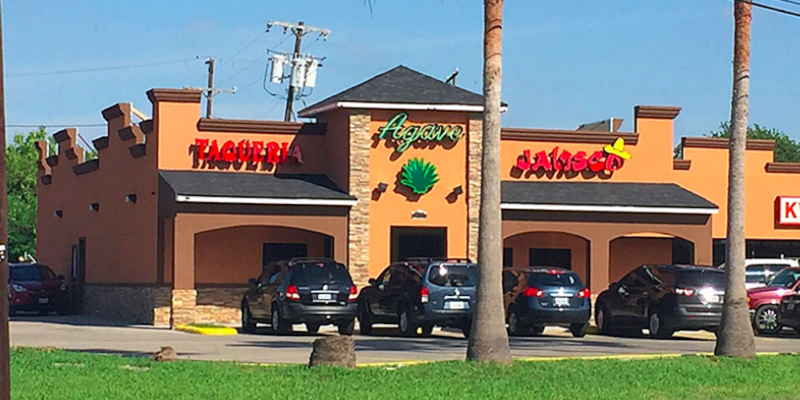 Miguel Clement hugged his boyfriend, Matt, at Agave Jalisco Mexican Restaurant, prompting an unnamed male worker to point at them and scream “jotos” (fags). Miguel Clement (left) and his boyfriend were ridiculed at a Corpus Christi restaurant. 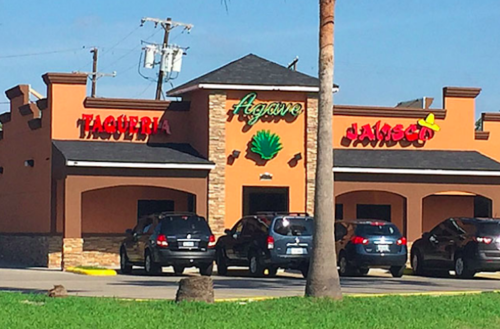 Mares added that after a quick investigation, it was decided that the employee in question “was no longer fit to give any type of customer service with Agave Jalisco and its team” and was fired. He said restaurant staff will all also be undergoing sensitivity training to ensure another incident doesn’t occur. On Facebook Principal Clement said her family appreciated the restaurant’s swift response. Do you think firing the restaurant employee was the right response?